This past December Typhoon Ruby slammed into Borongon E. Samar. Our partner, World Harvest Fellowship Borongon (EFCP) immediately began reaching out to help in the community, along with the EFCP and Covenant EFC Singapore. ReachGlobal Crisis Response has been partnering with them in the response. After only a few months of compassionate and crisis-based Gospel outreach, they celebrated the baptism of nearly a dozen people and have established a ministry center and weekly Bible study with over 40 people. 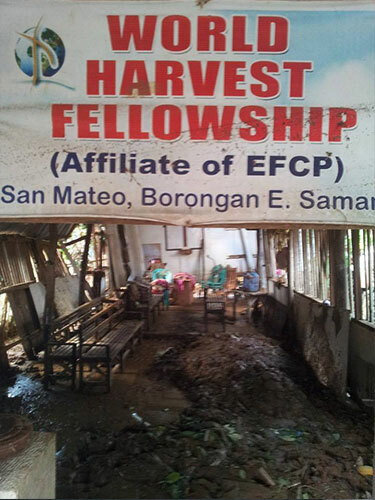 WHF Borongon’s vision for 2015 is to plant churches in 10 communities impacted by the typhoon. Join the partnership. There are many opportunities for you to serve and support EFCA’s mission and the people affected by the typhoon. You can pray and ask God to root His Word and His Hope deeply into the hearts and minds of these new believers, and for His saving Grace to be abundantly experienced by many others in this village. You can also give to the Typhoon Response outreach. Approximately $2500 of materials is needed to rebuild one home. Typhoon Ruby destroyed or damaged almost 1000 homes in these 10 villages alone. 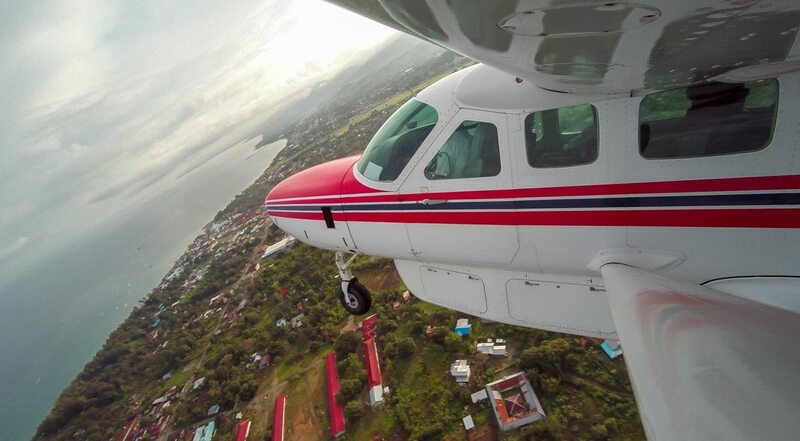 You can invest $650 to cover the entire 2 months cost for one of these seminary students, helping them gain practical ministry experience, while significantly extending the outreach arm of these local churches. You can also go and be a light in the darkest places with people who are hurting. Send a short-term team to help with relational outreach and ministry with kids and families. Pray for those suffering from the aftermath of the typhoon.